Through gentle and relaxing acupuncture and other Traditional Chinese Medicine techniques, my aim is to help you consistently move upwards towards your health goals. I am extremely passionate about the work I do, and enjoy seeing people fulfill their potential through acupuncture and Chinese medicine. I work with only one patient per session so you get my full attention and time. Previous to my training I lived and traveled extensively overseas, including Asia where I lived for 3 years. These wonderful years combined with my interest in natural health and Asian philosophy brought me to the art of Traditional Chinese Medicine and Acupuncture. 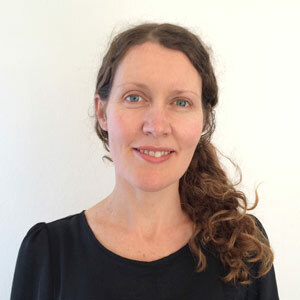 I am a member of FACT – Fertility and Acupuncture Childbirth Team. I am a member of AMH – Acupuncture for Mental Health. I have over 10 years experience and have previously worked at Fertility Associates in an acupuncture capacity. I also currently facilitate antenatal classes. 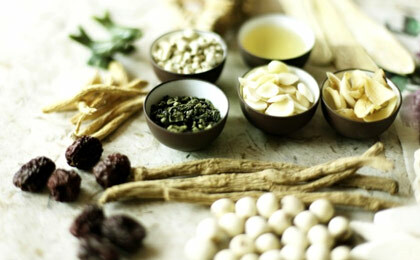 As well as Chinese Herbal medicine, I am a registered practitioner for Proherb and Metagenics. I have visited Rachel many times to assist in relief for my migraine headaches. Rachel provides a wonderfully relaxed environment, and takes great care and time over each appointment I've had. I highly recommend Ascent Acupuncture. I have autoimmune arthritis and with this comes a lot of pain, fatigue and despair. I was feeling pretty desperate when I decided to try acupuncture, and it was the best decision I have made. Rachel has been incredibly supportive, understanding and patient, and has helped me navigate my way through living with and managing my disease. 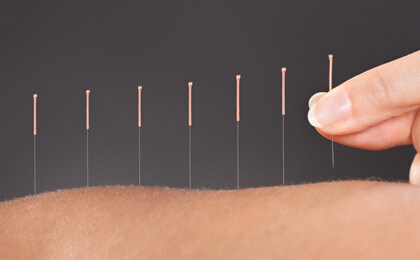 Acupuncture gives me relief from intense pain and is a really good pain management strategy. Regular acupuncture has helped me come off daily pain medication, and I would absolutely recommend it. I have been a client of Rachel's coming on 2 years. The person I was when I came to see her was frail due to digestive health issues and in search of something alternative to modern medicine. Today I am a strong, fit and healthy woman. Rachel has the ability to actively listen, look at the bigger picture as well as hone in on the smaller details. She tackles multiple issues and tailors her practise with ease. 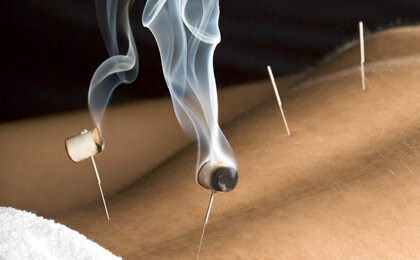 I am an enthusiastic advocate of acupuncture and recommend Rachel when ever I see the opportunity. At Ascent Acupuncture we offer traditional treatments with wide ranging benefits to assist a variety of health concerns from fertility and pain, through to neurological and digestive issues.